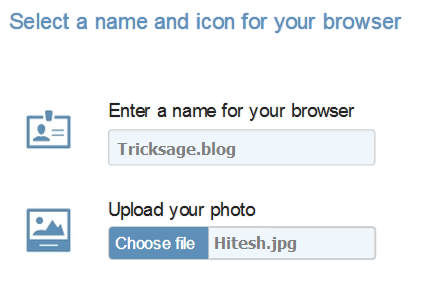 Yap the title is absolutely right, now you can make your ownpersonalized Browser like chrome, opera etc . 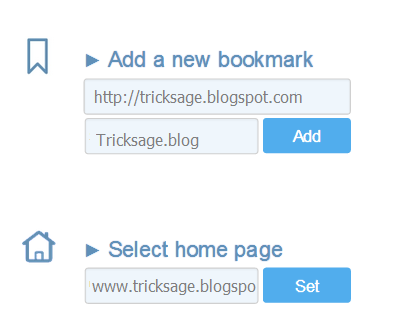 and for that you don’t have to know any language or to right any coding for that it’s a awesome trick which tricksage.blog is sharing with you . 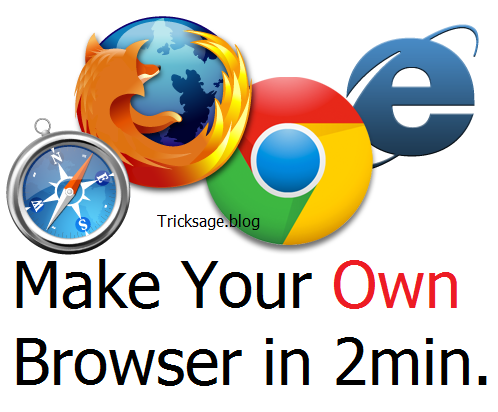 Now you can make your own browser which can be personalize by you in a few seconds and it so easy that can a child can do it now not more making any suspense I will tell you how to make your own personalized browser. 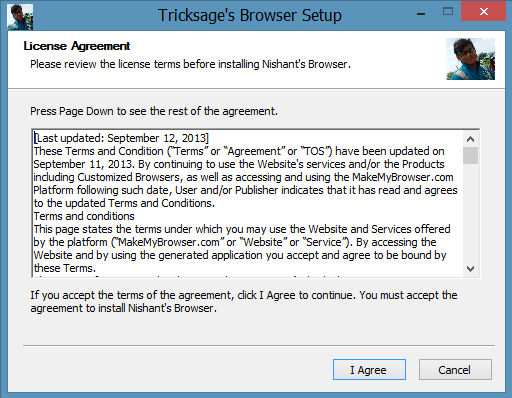 Well this trick we are talking about is named “Make my Browser”. It’s a web app and it creates is based on the chromium browser which is an open source project by Google And yeah you are thinking right, the world’s most popular browser “Chrome” works on the same Chromium browser . 1.So.,, first of all go to this link by clicking Here. 2.Now click on start now and then start creating your own Browser. 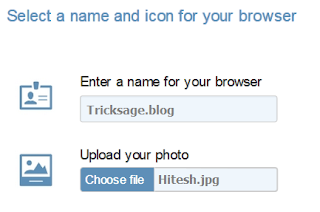 3.On Next page fill name of the browser u want and upload photo to make a logo of browser. 4.Now on the next page fill the homepage and bookmarks on the respective place and you don’t have any bookmark you can write Tricksage.blogspot.com there. 5.Then at the next page you can choose any theme for your browser. 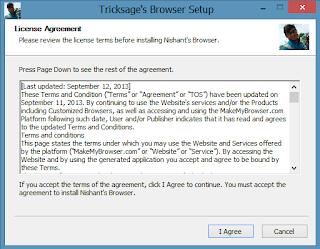 6.Then after choosing theme just click to finish and Download and here’s your own personalized browser. if this article helps you or like to read it then join us on social network for more such articles.